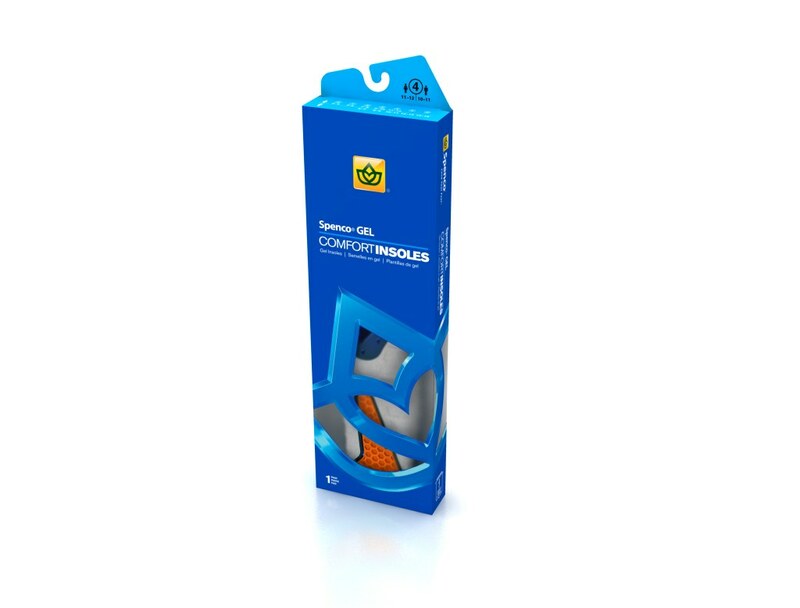 The Spenco® Gel Insoles are shoe inserts that provide contoured support and soft gel comfort. 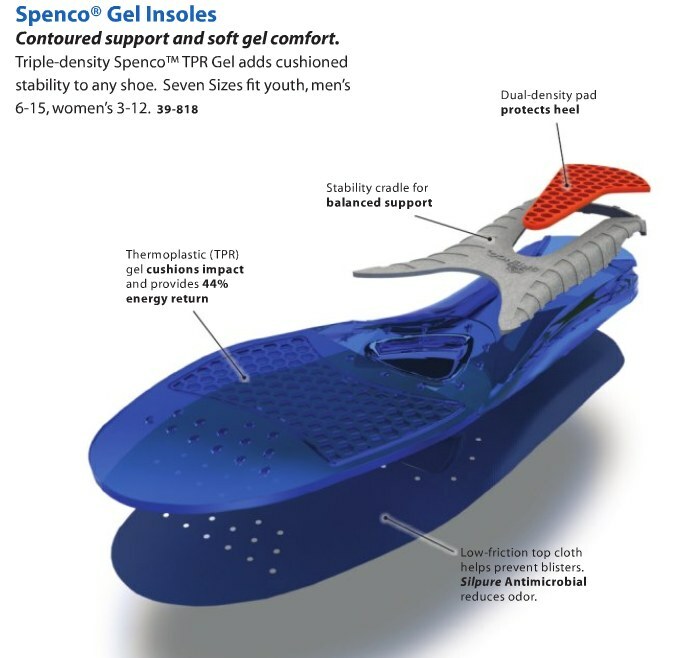 The triple-density Spenco™ TPR Gel adds cushioned stability to any shoe. 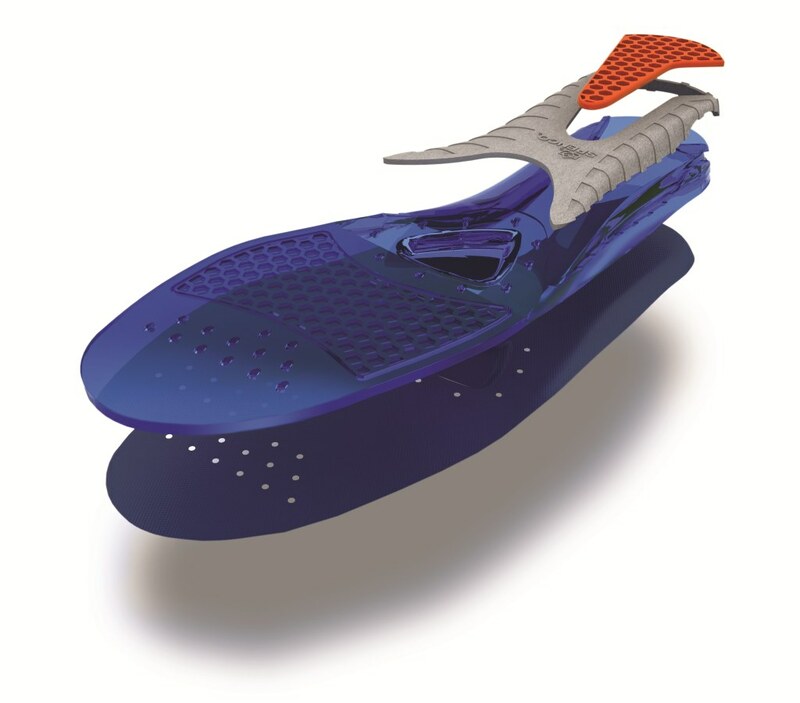 Low-friction top cloth helps prevent blisters. Silpure Antimicrobial reduces odor.